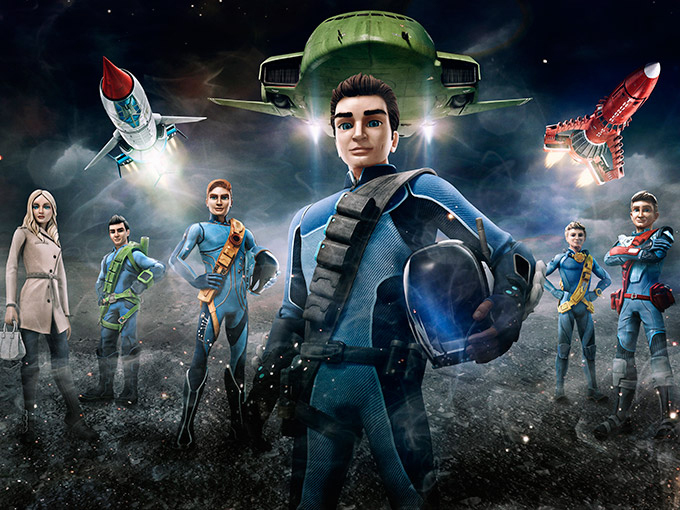 ITVS GE is ramping up its CP program in anticipation of Thunderbirds are Go's second season debut in the UK. 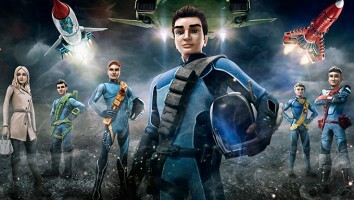 ITV Studios Global Entertainment (ITVS GE) is gearing up for the UK debut of the second season of Thunderbirds Are Go. 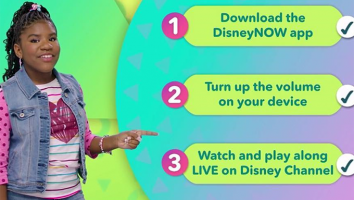 The UK-based TV distribution and consumer products business is launching a series of events, promotions and product launches in anticipation of the show’s return to screens in late October. 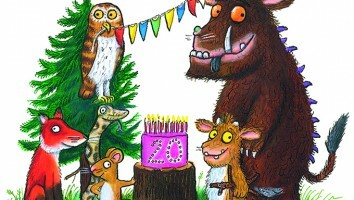 The 26 x 22-minute series will premiere on ITV and CITV channels. The second season will introduce a new villain, The Mechanic, who creates chaos by building terrifying machines. And to build anticipation for the upcoming season, ITVS GE has partnered with UK department store Harrods to create a dedicated Thunderbirds Are Goinstallation in its Toy Kingdom. The installation will feature key product ranges, including toys from Vivid Imaginations and Spin Master, as well as vehicle cushions from High Resolution Design. 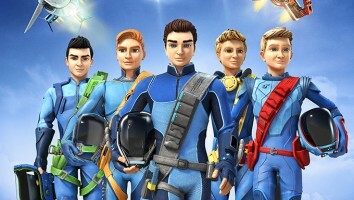 ITVS GE has also partnered with Rainbow Productions on the first costume character inspired by the Thunderbirds brand. The new Virgil Tracy costume will be available in Smyths Toys Superstores in Longbridge, Bradford and Crawley in October. 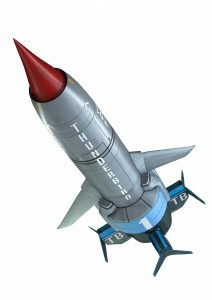 The licensing program for Thunderbirds Are Gofeatures more than 90 global partners. 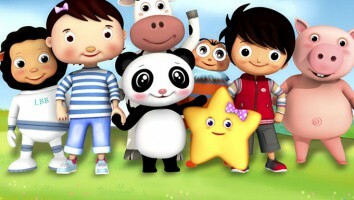 Toys continue to drive the consumer products program in the UK, as master toy licensee Vivid Imaginations recently added new SKUs to its range and Spin Master is preparing to launch new products. 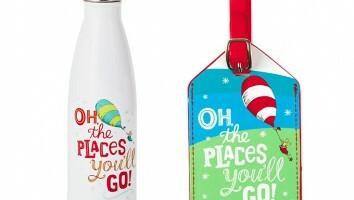 A number of cross-category product launches will also be taking place this fall and winter, including new activity books from Simon & Schuster, a new baking kit from Symingtons, children’s watches from London Europe Group, homewares from World’s Apart and new confectionery from Beacon Confectionery.